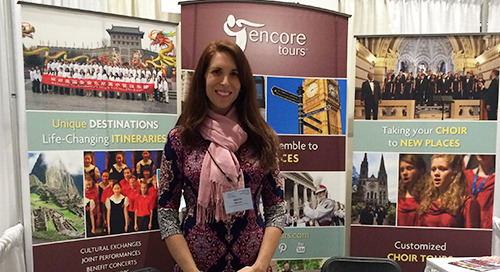 Welcome to the Encore Tours hub! 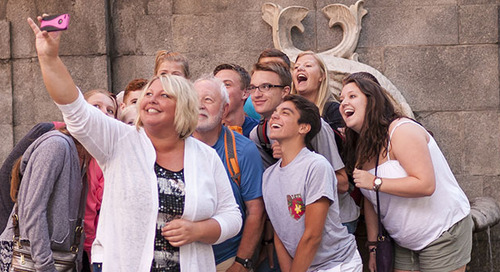 At Encore Tours and ACIS, we take the welfare of each and every participant on our tours very seriously. Just as we work tirelessly to provide once-in-a-lifetime experiences to group leaders and students, we are equally committed to ensuring that all of our travelers return home safely. We monitor all safety-related events, making proactive decisions to optimize security. 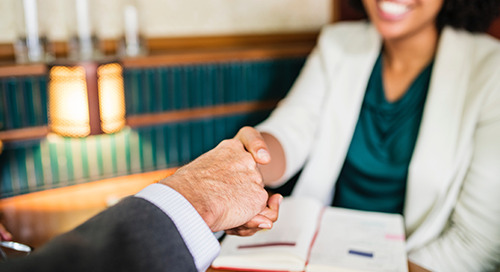 ACIS offices in London, Paris, Madrid, and Rome and our affiliate partner offices in other major destination cities ensure that we have on-the-ground support when it is needed. Our 24-hour Duty Officer system operates seven days a week in the United States and overseas to deal with any emergency quickly and professionally. Top-quality Encore Tour Managers work in tandem with group leaders throughout each trip and accompany groups every step of the way during their time on tour. They discuss security measures during each group’s Arrival Briefing and carry cellular phones to access ACIS /Encore's 24-hour Duty Officer system. Group organizers & teachers receive safety-related information and a card with emergency contact numbers prior to departure. During the trip, group leaders establish guidelines for free time activities, keep track of participants’ whereabouts, and provide overall adult supervision. All participants are enrolled in an international medical insurance plan coordinated by EuropAssist, our round-the-clock, 365-day travel assistance provider. 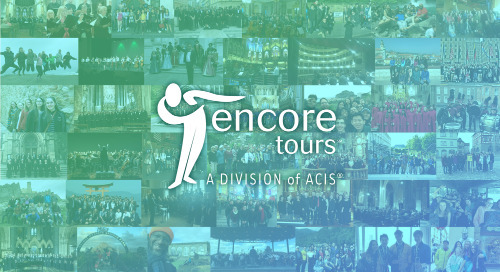 Encore Tours is a division of ACIS, and ACIS is a division of the American Institute for Foreign Study (AIFS)—an industry leader that has organized quality international educational experiences for over 1 million students in its 40-year history. ACIS carries $50 million in general liability insurance that covers school districts and teachers on our tours, as well as a $1 million indemnity bond with the United States Tour Operators Association. All travelers are covered by a refund policy that takes effect in the event that the US State Department issues an official Travel Warning following a terrorist attack against US interests in a country to be visited on an upcoming trip. For more information on any of these aspects of our safety policies, please contact us at encoretours@acis.com or 877-460-3801 at any time. There's no time like the present, but now is truly the best time to plan for your 2020 performance tour. Starting your plans now means you'll have plenty of time for fundraising, recruiting, and more! 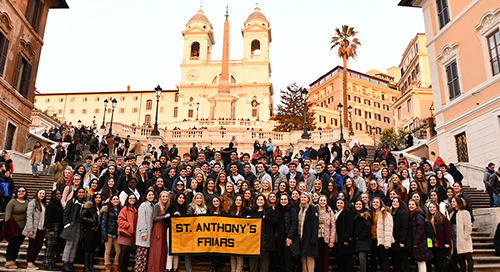 Performing for Pope Francis, singing for a standing room only crowd in a Gothic cathedral, and pilgrimaging to the relics of Saint Anthony - read all about the St. Anthony High School's choir tour! Briarcrest Christian School band and choir members had a fantastic Encore performance tour in Italy. 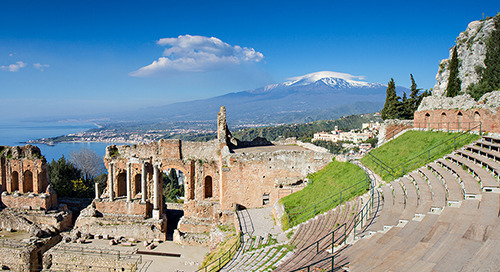 Read about their adventures and performances in Pompeii, Sorrento, and Rome. 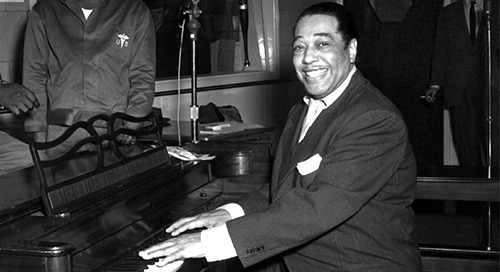 Jazz Appreciation Month was created to recognize the extraordinary impact that jazz has had on music and culture around the world. Read the blog to find out how to celebrate with your ensemble! 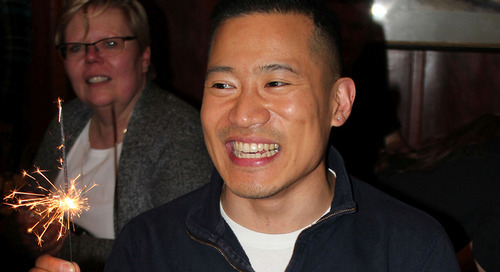 You got a new music director job - congrats! This can be an exciting, but also tumultuous, time in your life and career. 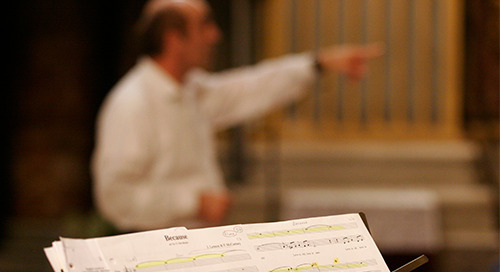 Read our top pieces of advice for music directors starting a new job. 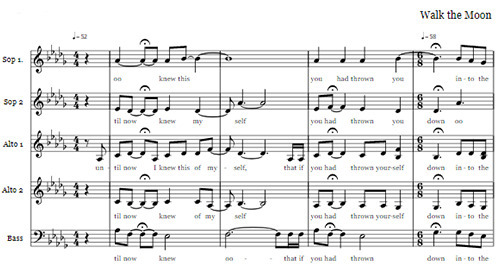 Noteflight is a music writing application that lets you create, view, print, and hear music notation online. Find out how to use Noteflight to arrange music for your next performance tour. 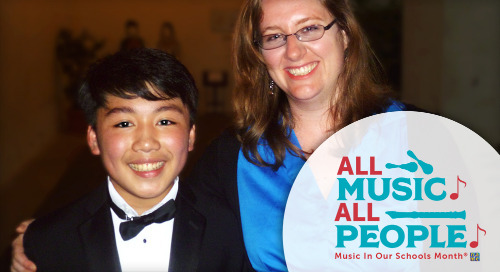 Music in Our Schools Month is a celebration led by the National Association for Music Education that engages music educators, students, and communities in showing the value of music education. Winter weather can be unpredictable and cause snow days where everyone stays home from school. 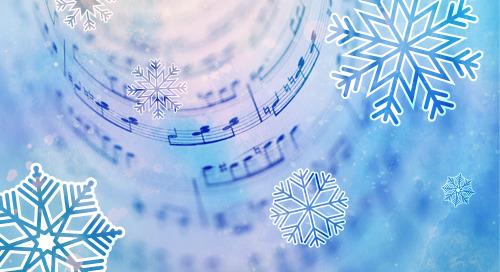 Check out our tips on how music teachers can make the most out of snow days! Going on an overseas performance tour or school trip soon and worried about the technicalities of traveling with a disability? Here are a few tips to help you prepare! A recap of Prelude 2019 in beautiful Milan, Italy. Music directors had a wonderful weekend full of musical events, cultural immersions, and professional development opportunities. Stop by the Encore booth at the American Choral Directors Association (ACDA) 2019 Conference in Kansas City! 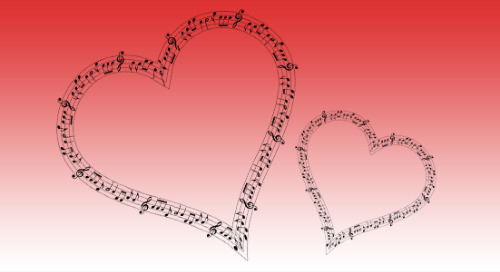 Singing Valentines can be a great way to combat stage fright, work on team building, and raise money for your music program. Read our blog on how to create a successful Singing Valentine fundraiser. Valentine's Day is an excellent day to announce that you'll be going on a life-changing performance tour. 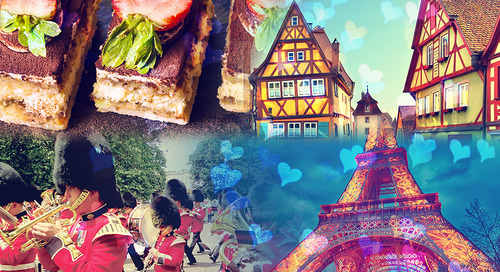 Read our tips for throwing a V-Day party based on your international destination! 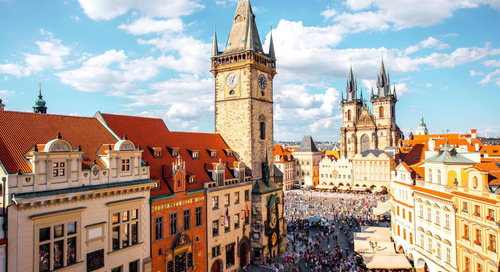 June 5 - 11, 2019, Encore will be taking a group of Music Directors on a Familiarization (FAM) Trip to Hungary, Slovakia, and the Czech Republic. Read the blog to find out how you can attend! 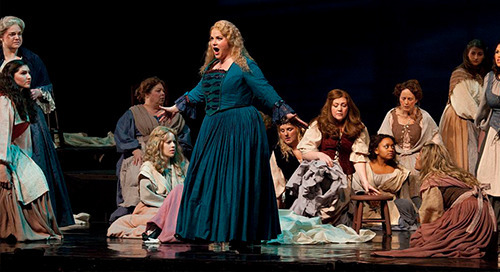 Celebrate one of the world's greatest and most widely-known art forms on World Opera Day! 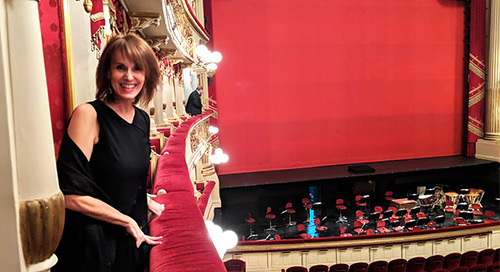 Read our blog for ideas on opera activities and how to celebrate with your musicians. January is a great time for reflection on the year past, so we're reviewing highlights of Encore Tours' 2018! 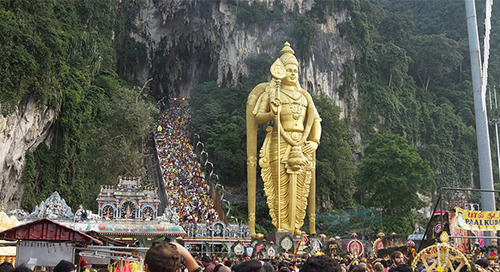 Learn how music, dance, and traditional instruments are used during Thaipusam, the Tamil festival celebrated in Malaysia, Singapore, and other Southeast Asian countries. The winter months can be a stressful time of year with seemingly endless holiday concerts and other obligations. 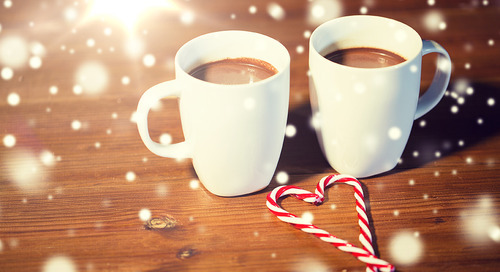 Read our tips to stay healthy and happy during this holiday concert season! Our 2019 Calendar of Musical Celebrations Around the World will fill your rehearsal space or classroom with a different cultural adventure through music each moth! 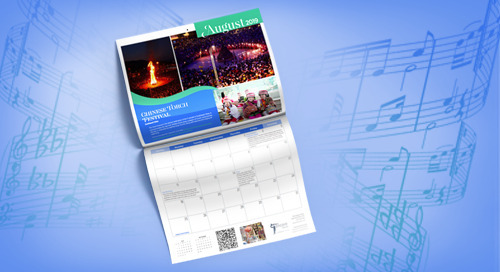 Download your free calendar now! This time of year can be challenging for music directors balancing rehearsals and performances, but it also comes with many opportunities. 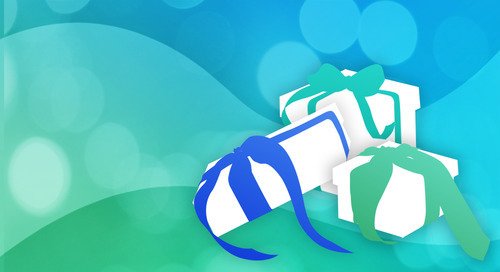 Check out our tips to make the most of the holiday season! © 343 Congress Street, Suite 3100, Boston, MA 02210 Copyright Encore Tours 2017. All rights reserved.